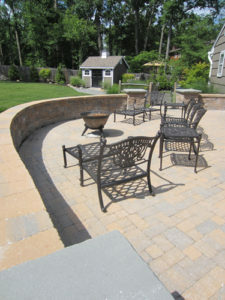 Services - Creative Pavers Installations Inc.
Our high standards for craftsmanship, and creative design vision, are what sets us apart, enabling Creative Pavers to transform your property into the outdoor living space you've always dreamed of. 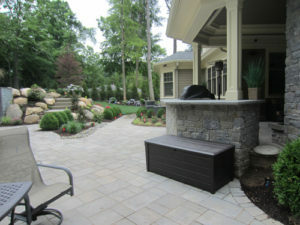 Our design team works with you to fully realize the potential of your outdoor living space. We employ the latest tools and equipment, and pay close attention to craftsmanship and quality, to ensure your installation will withstand the test of time. Whether your project encompasses a small walkway, new steps, patio, retaining walls, or driveway, no installation is too small or too big for Creative Pavers. 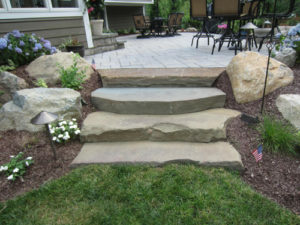 In addition, we partner with Sharpest Edge Landscaping and Outdoor Systems to offer landscaping and lighting options to put those finishing touches your project. View our Gallery of installations for Inspiration for your Design Project. We use only the finest paver products. Our goal is to make your vision a reality. We offer free estimates for our potential customers to see the scope and estimated price of your project. No two projects are the same. We don't believe in one price fits all. We provide accurate, realistic, and reasonable estimates. Whether your project encompasses a small walkway, new steps, patio, retaining walls, or driveway, no installation is too small or too big for Creative Pavers. We also provide computer generated designs done by Trish Dinelli, of PMD Designs LLC, who uses her expertise to help visualize your ideas. We utilize the latest tools and equipment and techniques to ensure beautiful results. With our high quality of product combined with our highly skilled workers, our services will ensure that your patio, path, or driveway will withstand the test of time. Not only do the brick pavers give your property a regal look and long lasting beauty, but they will endure the wear and tear of usage over time. 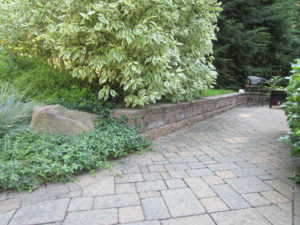 Building retaining walls is a great way to turn a large space into a focal point. Different colors, textures, and shapes can create a customized wall that will be unique to your own home. 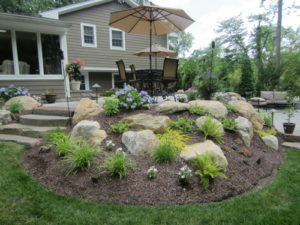 Hardscaping is a great way to expand your outdoor living space. 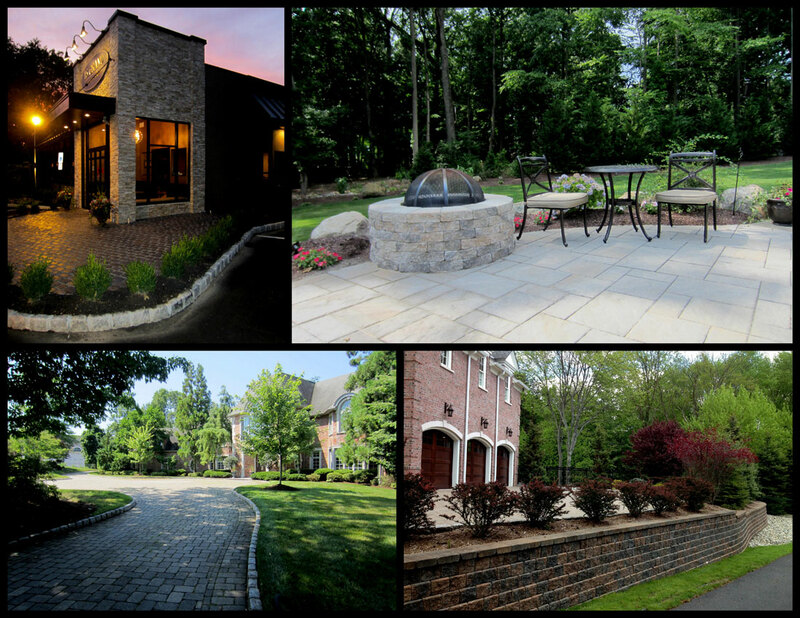 Whether you’re creating a patio, walkway, or driveway, hardscaping can beautifully compliment your home’s exterior. It can enhance your outdoor area and help define the structure for any services you want done.